We’re here to introduce you to your new best friend: Coconut Oil. It’s nourishing, moisturizing, nutrient-rich and absolutely delicious! Here are the 10 best uses for this eco-friendly and multi-talented oil. 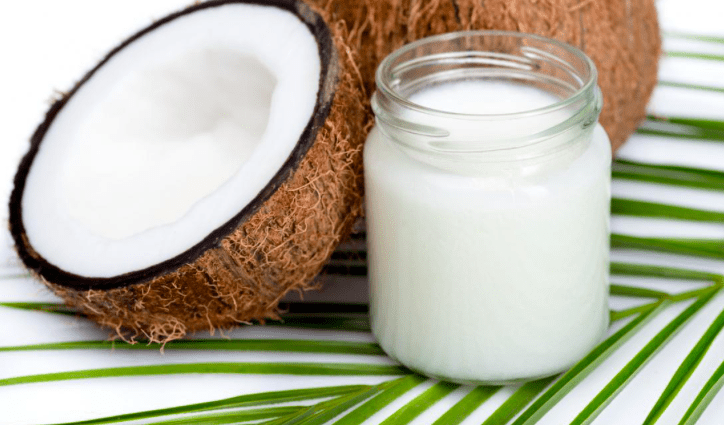 Coconut oil is known to moisturize skin, prevent wrinkles and dramatically reduce the appearance of cellulite. Use it on your body and face for a deeply-nourishing alternative to your chemical-laden beauty products. Many other oils, like olive and sesame oil, can oxidize when heated but because coconut oil is made up of healthier fats it remains stable under extremely high temperatures. It will also add a subtle nutty flavor to your dish! 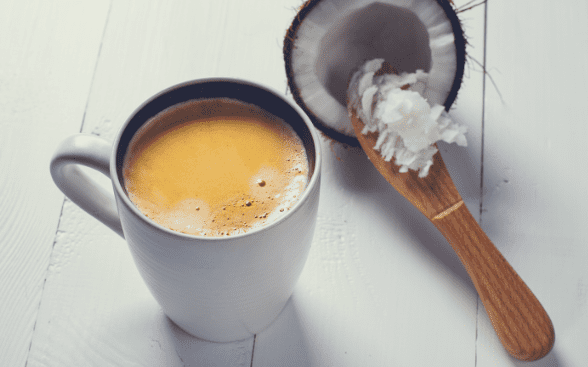 If you’re looking for a healthy alternative to the creamer in your cup of joe, opt for a spoon of coconut oil. This will give your brew a rich, creamy texture as well as act as an added energy booster. Store-bought throat lozenges are made with a bunch of artificial colorants and preservatives. Try swallowing a teaspoon of coconut oil to soothe a sore throat three times a day. Instead of buying those expensive makeup-removing wipes, use coconut oil! Rub a small amount of the oil on your face in small circular motions and remove with a warm, wet cloth. Mix equal parts of coconut oil with baking soda then add a few drops of peppermint essential oil for homemade toothpaste. Your pearly whites will thank you. 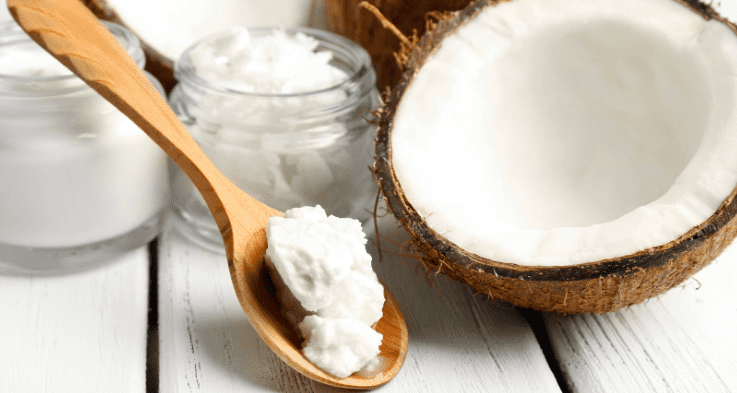 Coconut oil is a natural sunscreen and sunburn remedy. It has an SPF of 4, just enough to protect against mild sun damage. Remember to reapply as necessary! Instead of buying a costly leather repair kit, try rubbing a small amount of coconut oil on your leather boots or patent heels to give them shine and disguise unsightly blemishes. Mix a heaped tablespoon of coconut oil with a few of drops of rosemary, peppermint and tea tree oil to repel bothersome mosquitoes, gnats, and bees. This mix can be safely applied to all areas of the body. This stuff is simply wonderful for you. It’s a mood and immune system booster, it is rich in anti-oxidants and is a known hormone balancer. There is also a ton of research supporting the belief that coconut oil can help protect from certain types of cancers.